We offer instruction from a staff of experienced teachers in a supportive, fun atmosphere. Lessons are available on a variety of instruments and voice for all ages and ability levels, from beginning to advanced. Instruction can also include new styles, techniques, music theory and composition for interested students. Rates are $120 per month, payable on the first lesson of each month. Students will receive one 30 minute private lesson per week at their weekly lesson time. If the student is unable to make it to a lesson, they must notify the teacher at least 24 hours in advance to be eligible for a make-up lesson. Only one make-up lesson per month is allowed as the teacher’s schedule will permit. 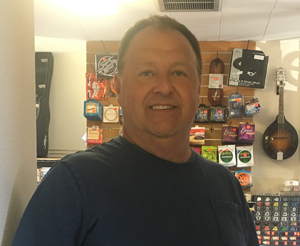 As a professional, Ed has traveled throughout the western U.S working with many artists including The Platters, Drifters, Coasters, Leslie Gore, and Johnny Counterfeit. Ed is currently playing with The Swingline Cubs, the N.W premier variety show. Education: studied guitar and music theory for 10 years starting at age 12 with private instructors and majored in music in college. Julia is an exceptional teacher with young children as well as older students and adults. Bringing out the music in people is a passion for her. She has sung and and played professionally for over 30 years in folk, jazz, and popular bands. Currently she leads a Cajun band called Bodacious. Three recordings of Julia McCarl are available: Julie, Sweet Dreams and Lullabies, and Momma. 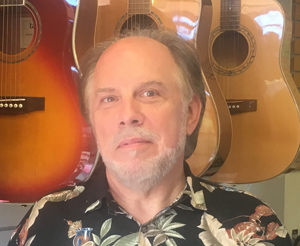 Aaron has 15 years of teaching experience at Gresham Music and Portland Classical Guitar, and is well versed in a wide variety of musical styles. From the oldest guitar music to the most current guitar playing techniques, he can show you what you need to know to play your favorites. 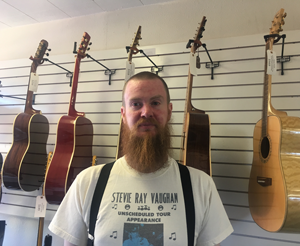 Aaron has played in group settings as a rock/blues/jazz guitarist, and has also performed as a soloist playing classical music. Education: Studied with Edward Snyder for 9 years, learning rock, blues, jazz, theory and composition. Studied classical guitar with William Jenks, Portland Classical Guitars. 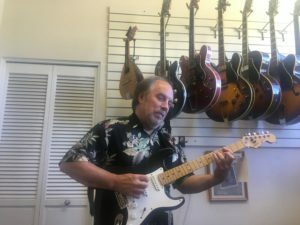 For the past 20 years Marty Higgins has been a leader in educating Northwest musicians. With an emphasis on fun, each drum lesson is tailored to the individual. From beginner to seasoned veteran, Marty’s flexible approach allows each percussion student to maximize his or her own natural abilities. Marty has performed with many local groups as well as Nu Shooz, a gold record winning group. 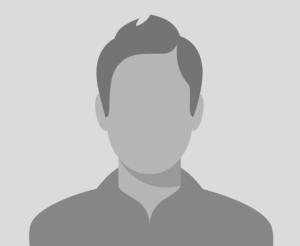 He has appeared on TV shows such The Today Show, Pat Sajak show, and American Bandstand. Education: Marty studied locally with Mel Brown, and at North Texas State.